It’s been busy beyond belief at KopSun. And we’ve got the media coverage to prove it. So much has happened, so many people we’ve met, and tons more activities avalanching our way. Let’s get you up to speed. This week started off with KopSun’s column going live in Santa Barbara’s #1 newspaper < extended drumroll> the Independent! Scheduled to run weekly, the Cannabis by the Sea column helps us with our mission of cannabis education. The inaugural one is of the back-to-basics type. Read it here. Last week, we had the pleasure of meeting Dennis Bozanich, Deputy County Executive Officer, Santa Barbara County. Congenial and generous with his time, Dennis is in charge of cannabis in the county. We talked for over an hour about the challenges facing the cannabis industry, largely in part due to misinformation and a resistant public. 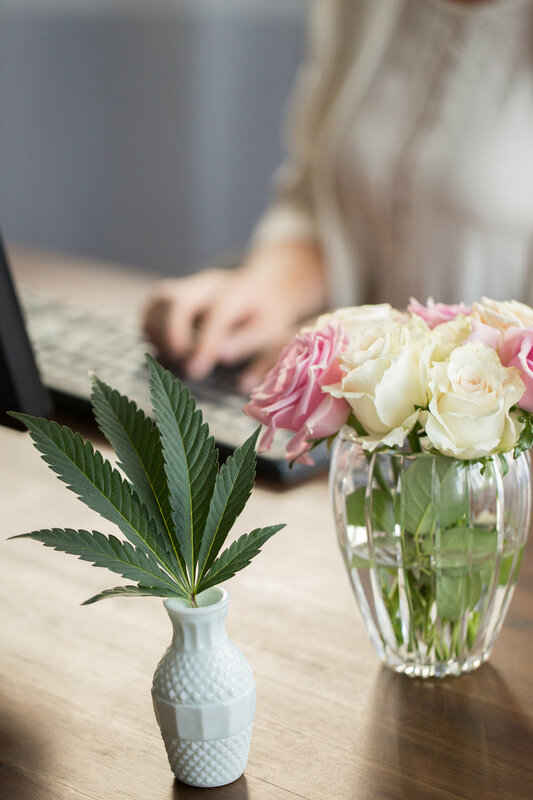 This is the time for Santa Barbara County to begin positioning itself as known for the place for producing the cleanest and greenest cannabis. It is important to note the “as known for,” as Santa Barbara County, particularly Carpinteria, already is producing the cleanest and greenest cannabis. Let’s work that to its fullest advantage. This is KopSun’s opinion; we don’t speak for Dennis. To tell the truth, we have been feeling a bit like celebrities with all the media coverage we’ve received. The support and feedback is wonderful, and we are working hard to keep the momentum going. Don’t let us fool you, we love the hard work and are having a lot of fun. 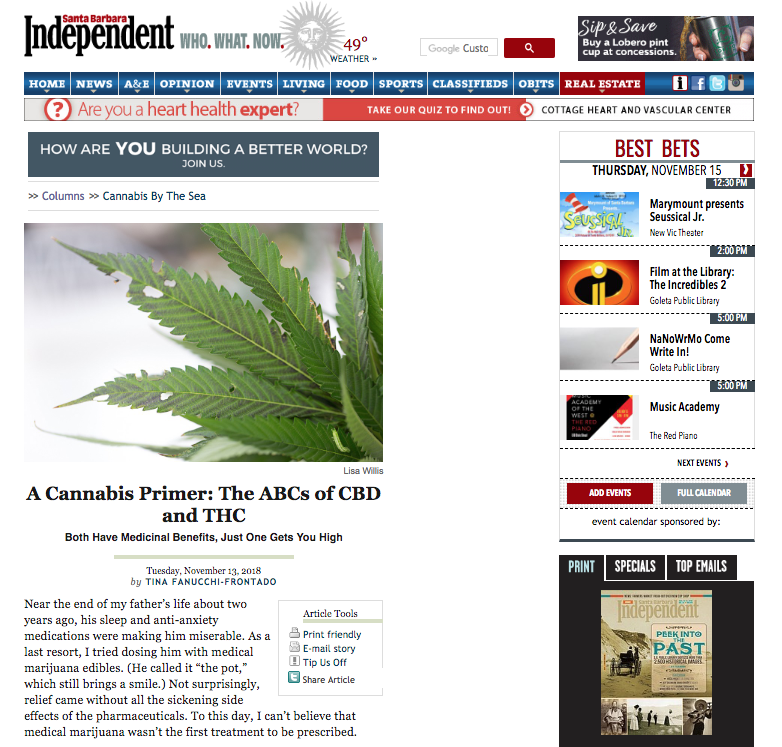 Want to read what the cannabis industry media is saying about us? Outlets such as The Weed Blog, TopBuzz.com, and Cannabis Dispensary Magazine. There’s Coastal View News, too, because you are nobody until you are somebody in your hometown. Here’s the jump to In the News. We think you’ll be impressed. We are! If there’s an aspect of cannabis you’d like to know more about, tell us in the comments section. Thanks, and we’ll be talking soon.